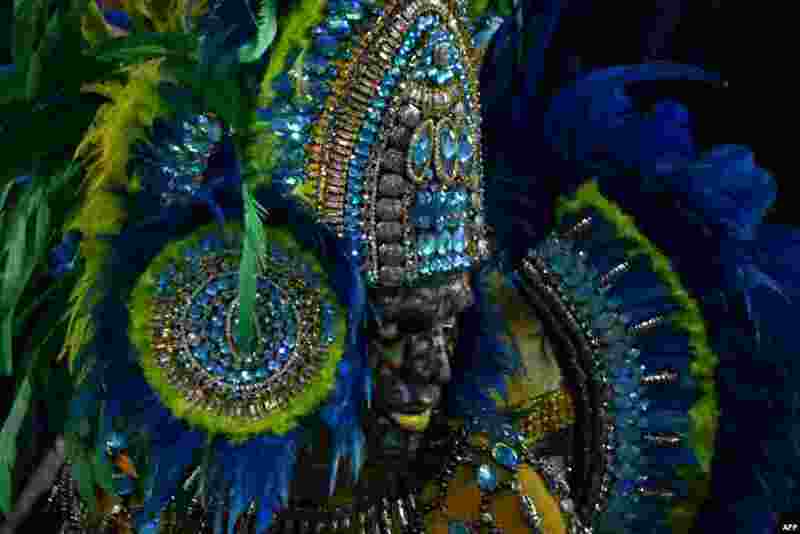 1 A reveler of the Unidos de Vila Maria samba school performs during the second night of carnival at the city's Sambadrome in Sao Paulo, Brazil. 2 Kana Muramoto and Chris Reed of Japan compete in the figure skating team event Ice Dance during the Pyeongchang 2018 Winter Olympic Games at the Gangneung Ice Arena, Gangneung, South Korea. 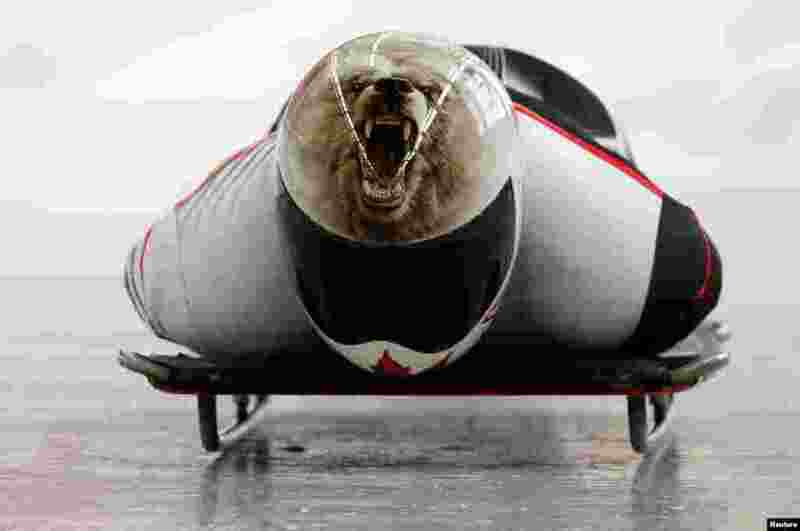 3 Barrett Martineau of Canada trains at the Olympic Sliding Center in Pyeongchang, South Korea. 4 Brides display their hands decorated with henna around a bride during a mass marriage ceremony in Ahmedabad, India. Organizers said 70 Muslim couples took their wedding vows.